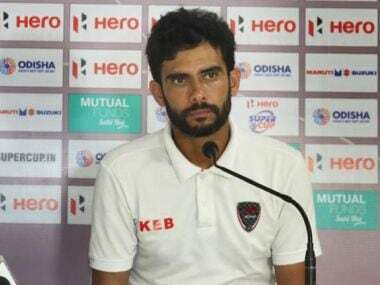 Khalid Jamil had coached Aizawl FC to an I-League title triumph in 2016, considered one of the biggest achievements in the history of Indian domestic football. 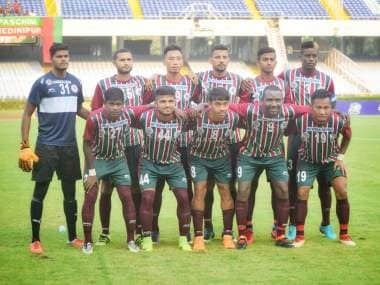 Mohun Bagan's defeat at the hands of I-League debutants Real Kashmir FC on Sunday had an immediate casualty as coach Shankarlal Chakraborty tendered his resignation, owning moral responsibility. 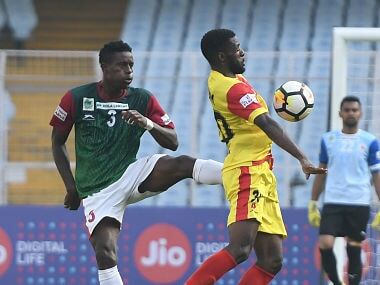 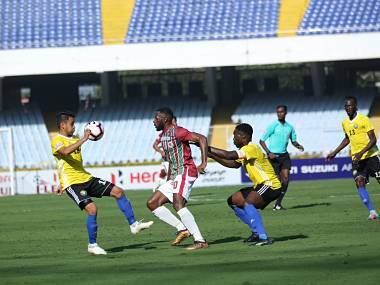 Real Kashmir humbled heavyweights Mohun Bagan 2-1 and the giant-killing act, one of many engineered by the debutantes in the ongoing I-League, kept their title hopes alive, on Sunday. 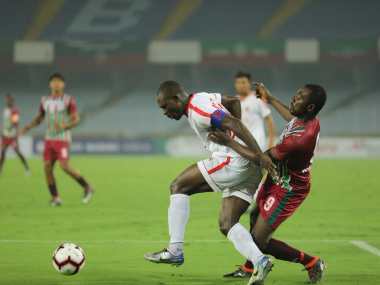 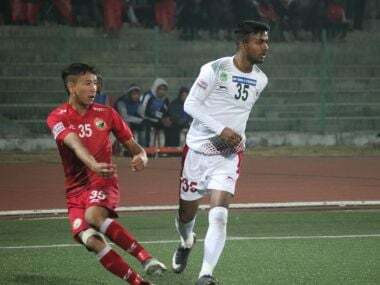 David Lalrinmuana's brilliant strike deep into the second-half stoppage time helped Aizawl FC hold Mohun Bagan to a 2-2 draw in an I-League match in Kolkata on Saturday. 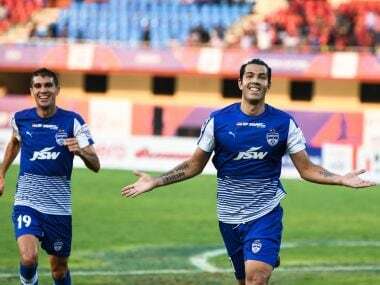 A 10-man Bengaluru FC rode on Miku's hat-trick as they staged a remarkable comeback to beat Mohun Bagan 4-2 and book a summit clash berth in the inaugural Super Cup football tournament in Bhubaneswar on Tuesday. 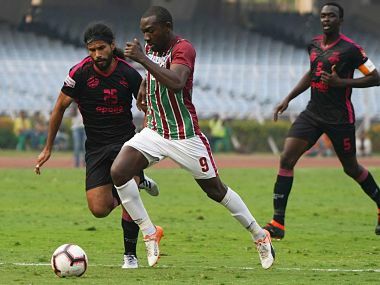 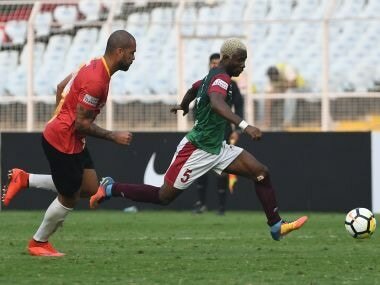 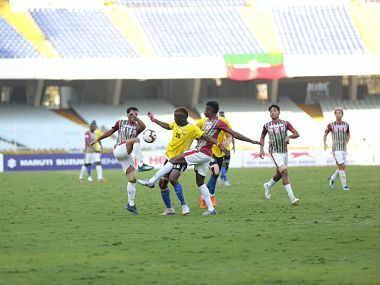 Mohun Bagan won by a solitary goal against their arch- rivals last month but since then they have slumped to sixth in the table and have parted with their I-League winning coach Sanjoy Sen.